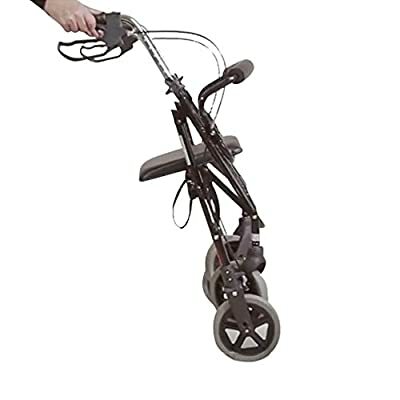 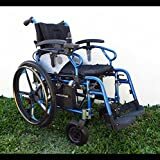 This sturdy, lightweight aluminium Rollator combines superb quality with fantastic value for money. 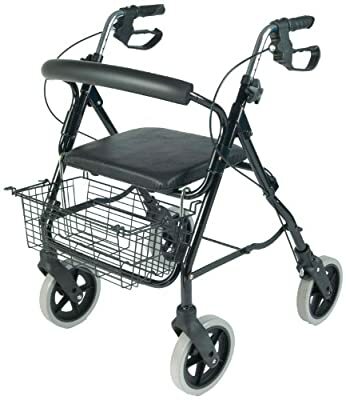 It features easy to operate loop brakes that provide secure stopping and lock into place for security. 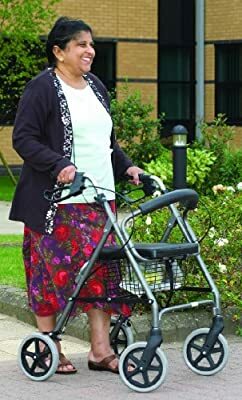 The large 8" swivel wheels ensure the rollator is easy to manoeuvre. 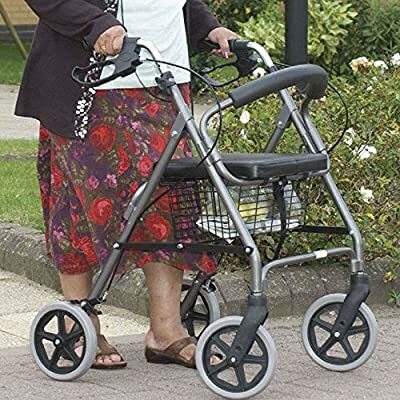 Height adjustable handles allow the correct position for the user. 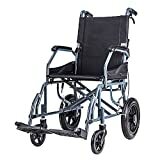 The padded seat and backrest provide comfort for sitting. 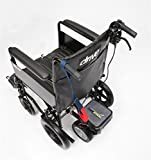 A handy basket for carrying shopping comes as standard and can hang under the seat or, to allow the rollator to be folded with the basket in place, can hook onto the front of the frame. 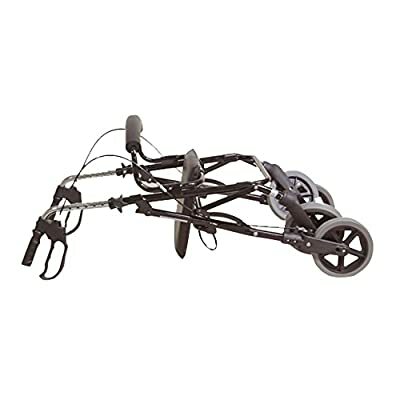 A zippered pocket on the underside of the seat is ideal for storing smaller items. 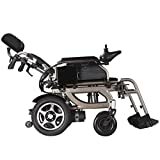 It folds down easily for storage and transportation.